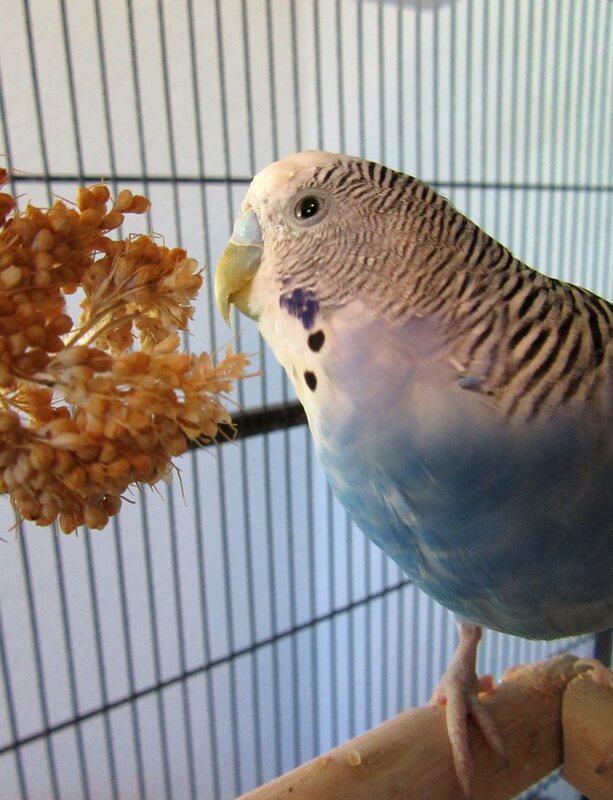 This entry was posted in Cooper and tagged birthday budgie, budgie, Cooper, parakeet by Michelle M.. Bookmark the permalink. Happiest Birthday, darling Cooper! Love you to the moon and back, girl! 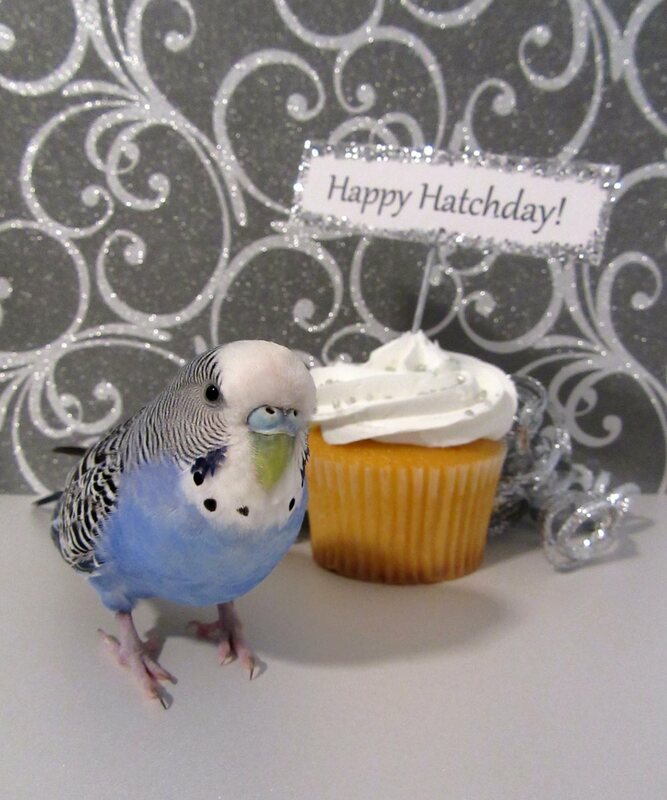 Happy Hatchday, Cooper. Many happy returns! 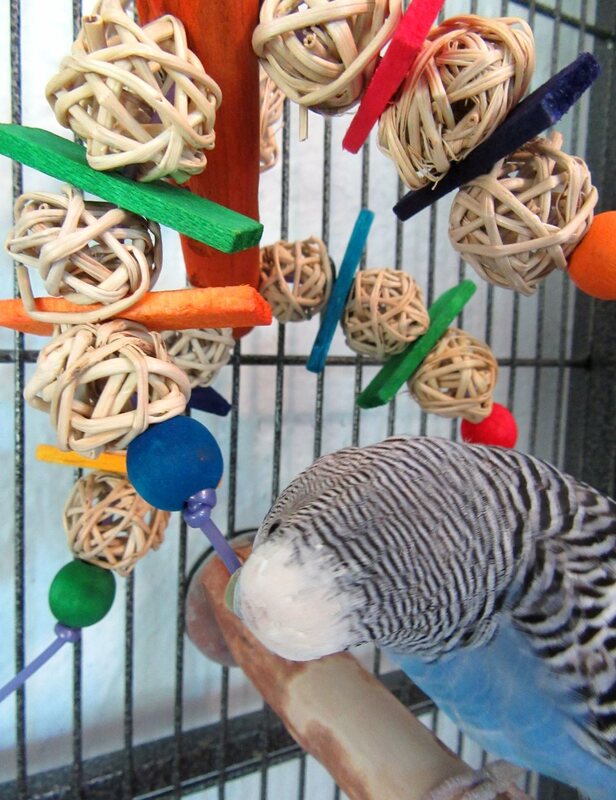 Cooper! It’s your day! We love you. Smacky kisses from the heartland from J&P!! Thanks Jan and Puck! Cooper sends smacky kisses back : ).